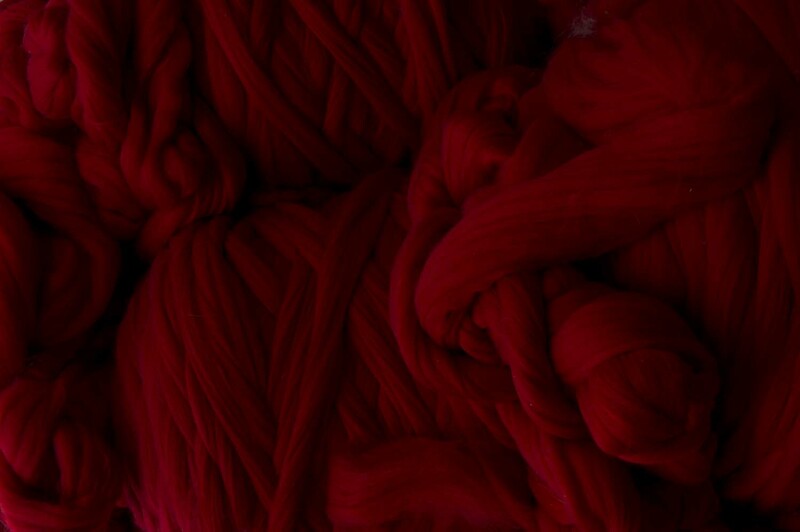 ISEL® is an exclusive dyeing process for wool and animal skins. 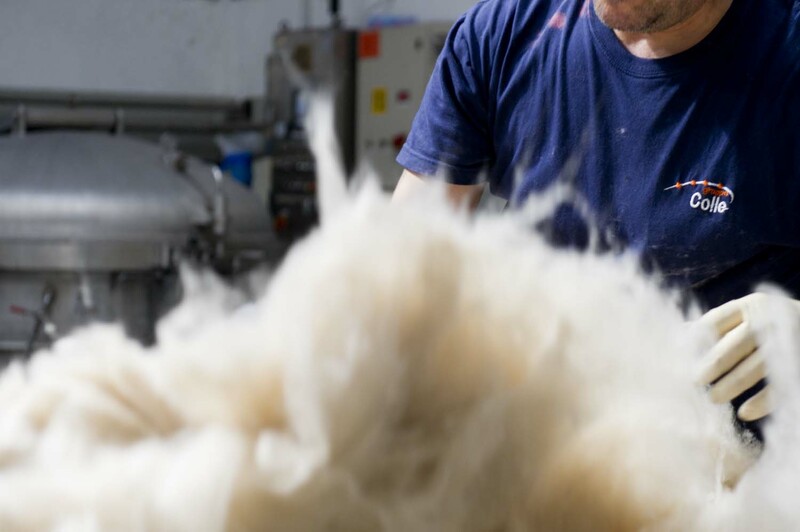 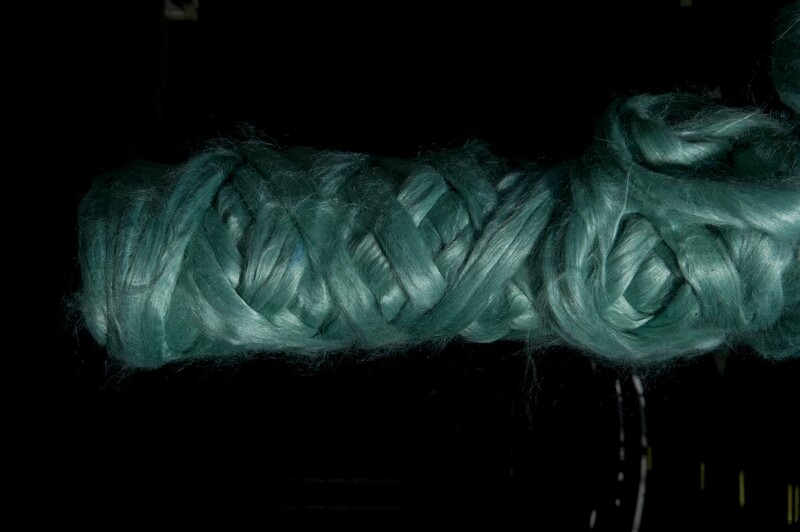 The treatment was designed to leave all of the natural properties of fibers intact, preventing the problems caused by traditional dyeing methods. 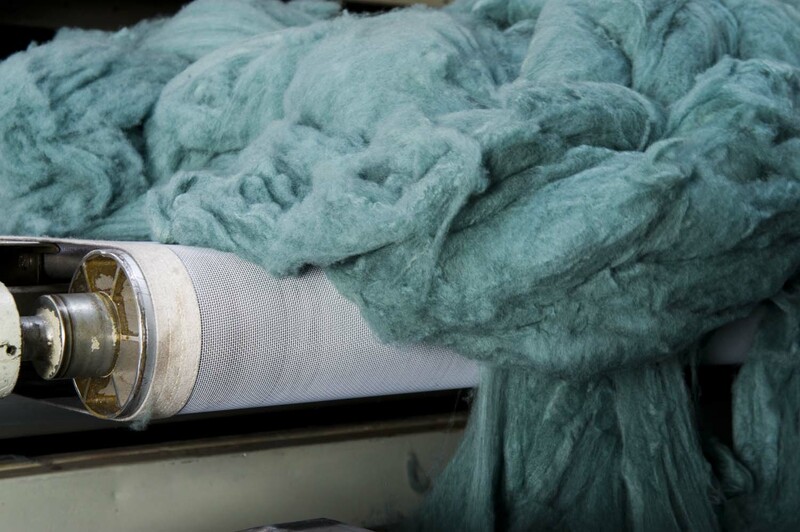 ISEL® increases the elasticity and the resistance of fibers, and improves their performance during the spinning process. 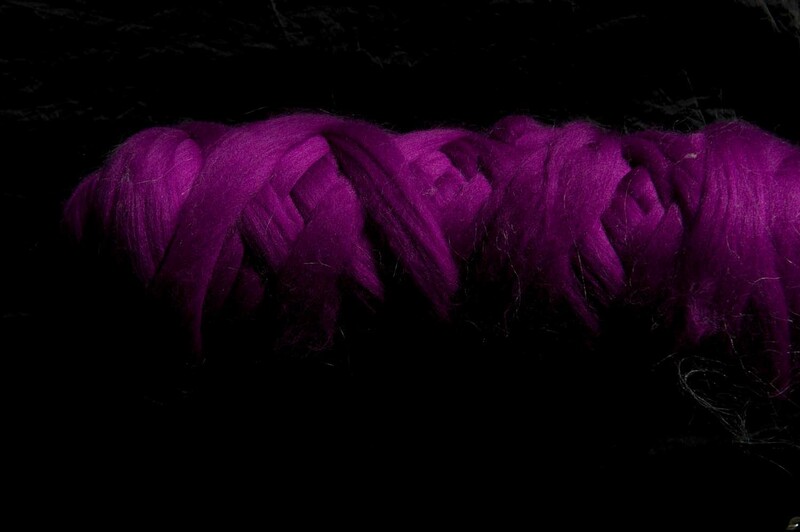 ISEL PLUS® is an evolution of ISEL®, specifically designed for luxury fibers.